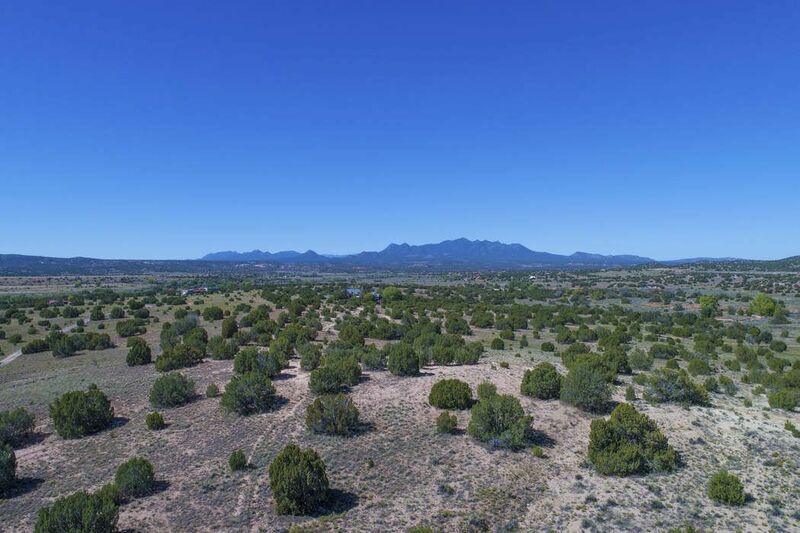 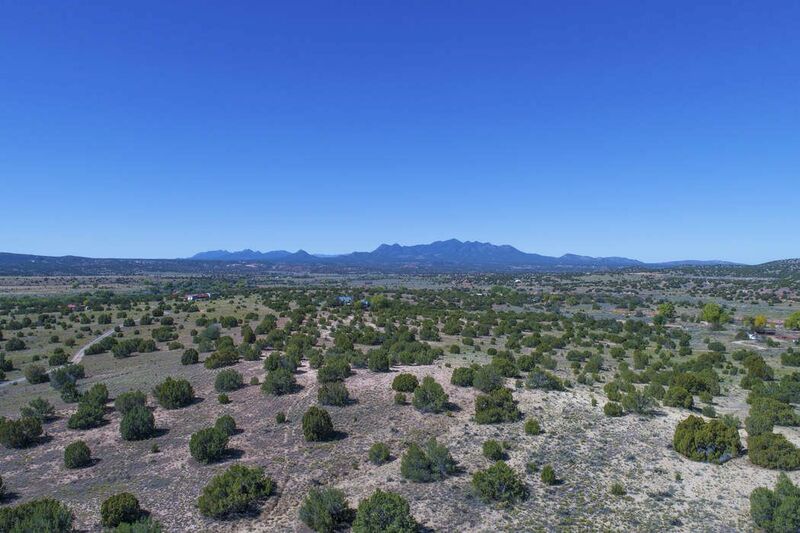 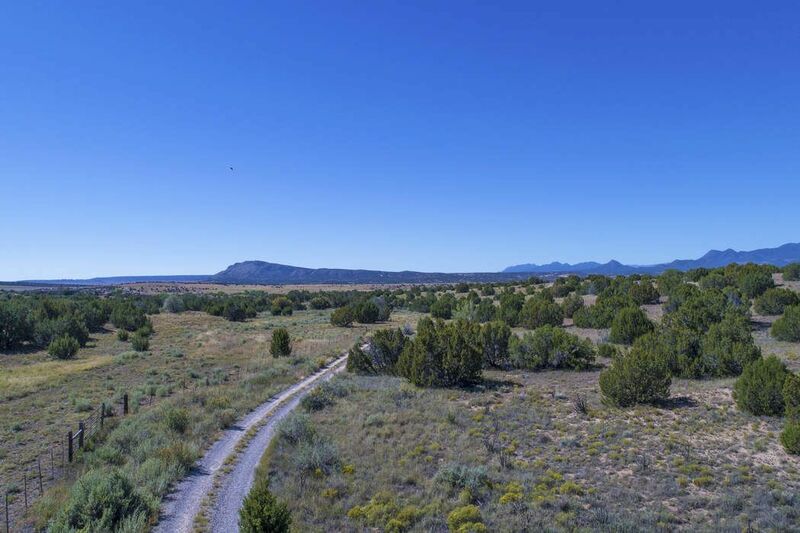 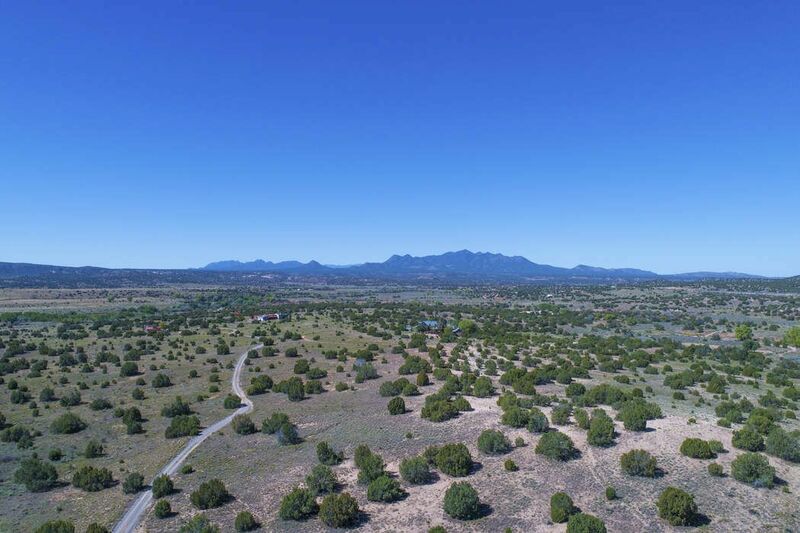 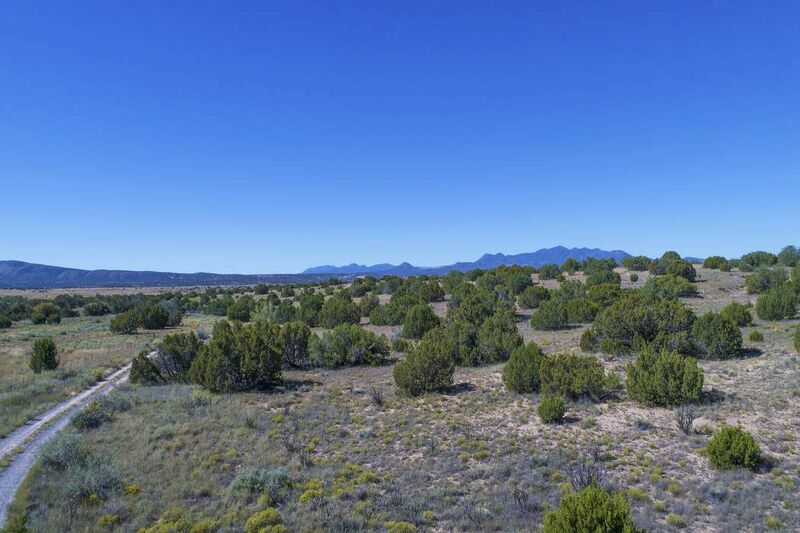 784b Camino Los Abuelos, Galisteo, NM 87540 | Sotheby's International Realty, Inc.
Overlooking Tom Ford’s $75M Ceron Pelon Ranch in Galisteo, this private hilltop estate parcel has breathtaking views of the Ortiz Mountains and surrounding vistas. 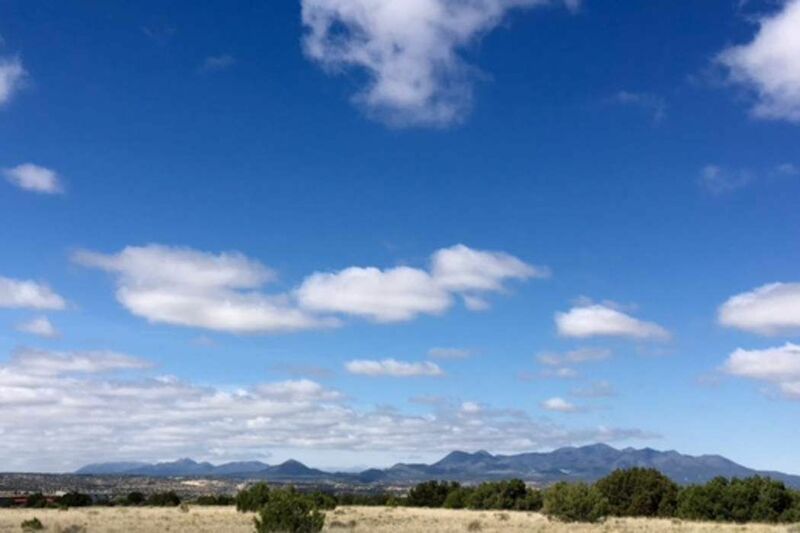 20 acres with community water access and excellent building sites for your home, studio, guest house and horse facilities. 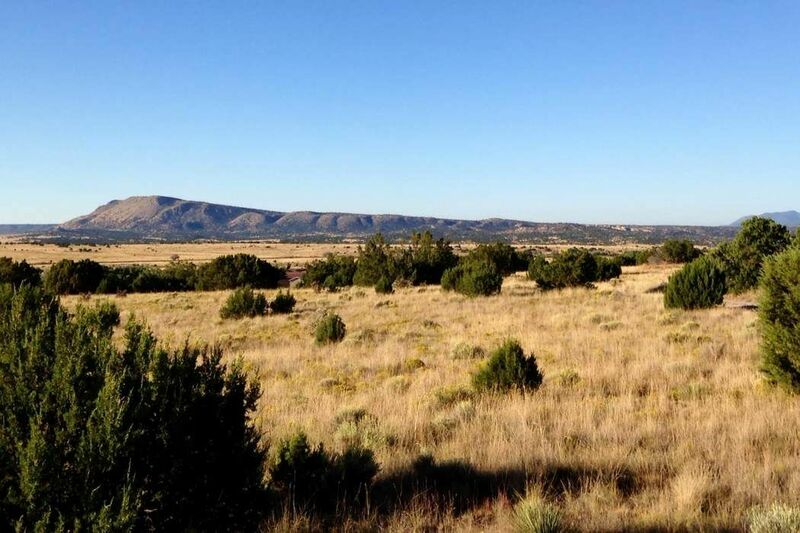 Neighboring lots are all large parcels with sensible covenants protecting everyone’s views and privacy. 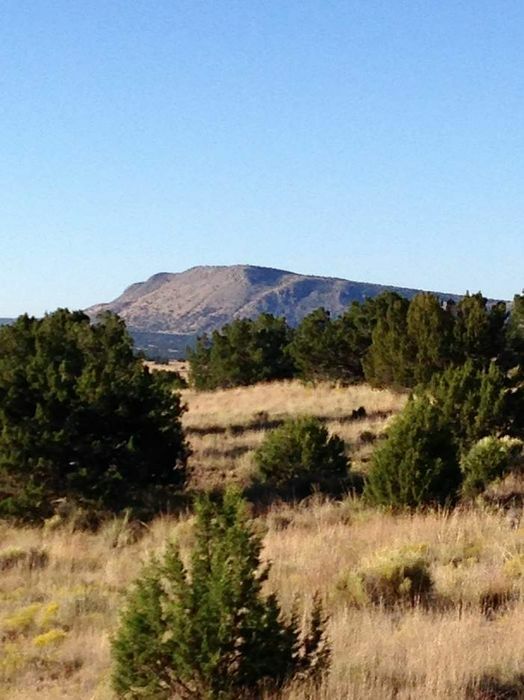 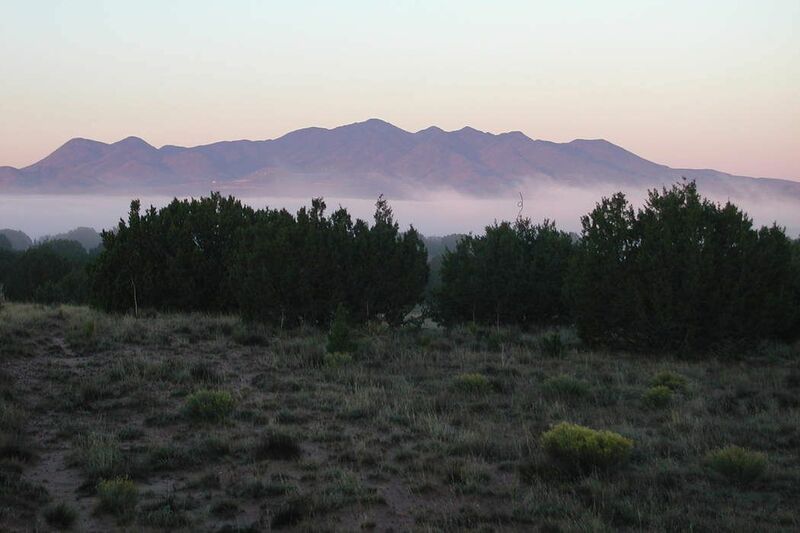 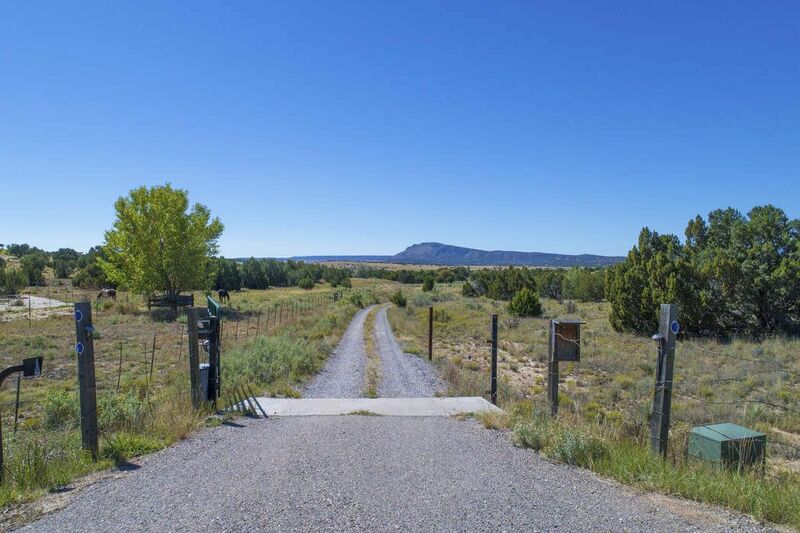 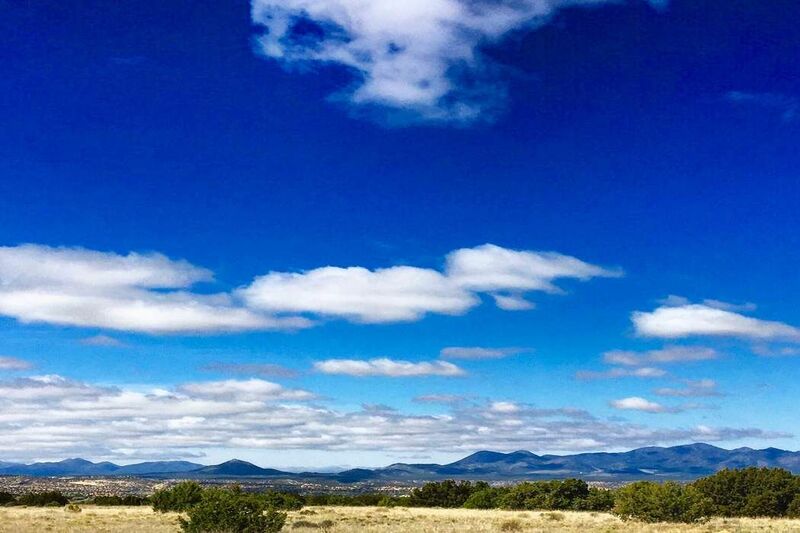 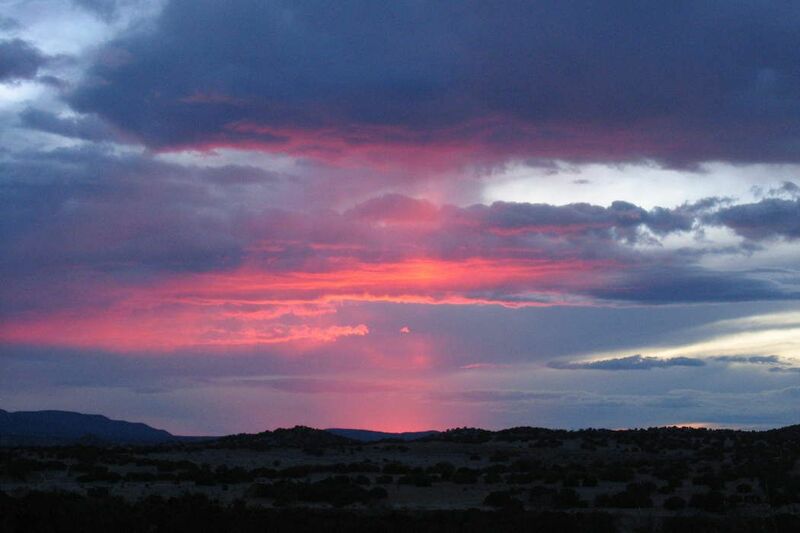 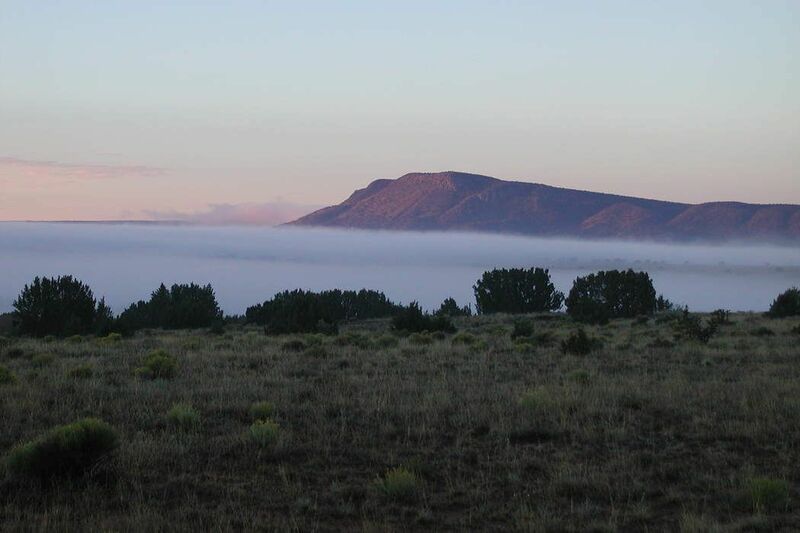 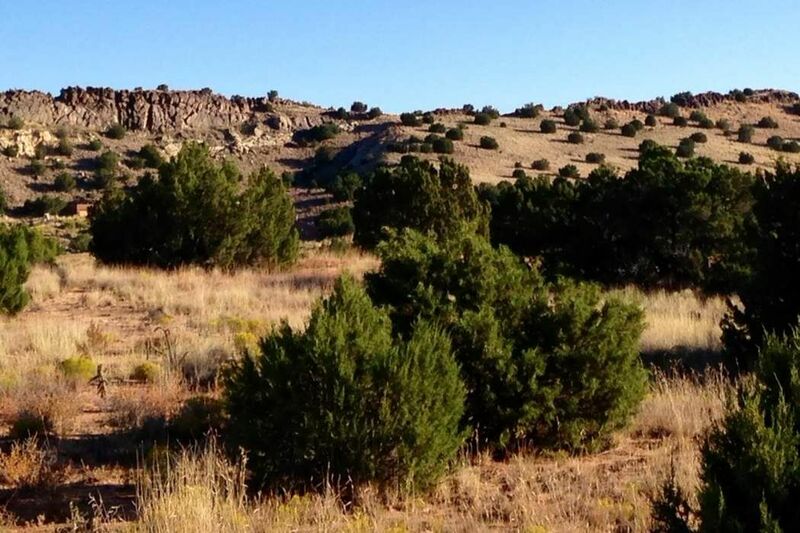 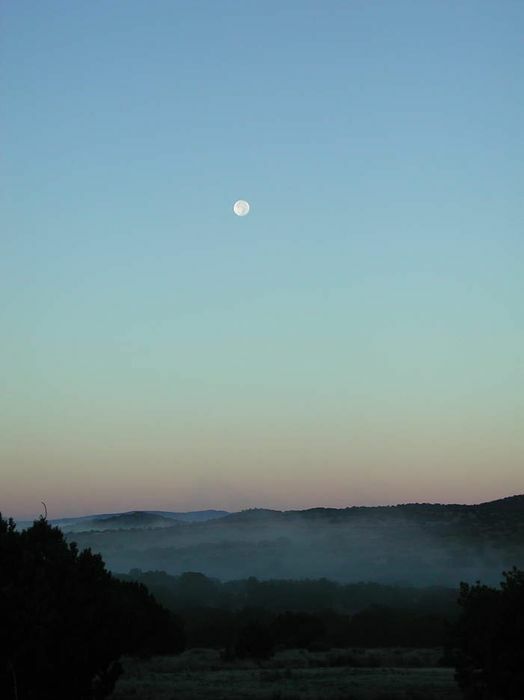 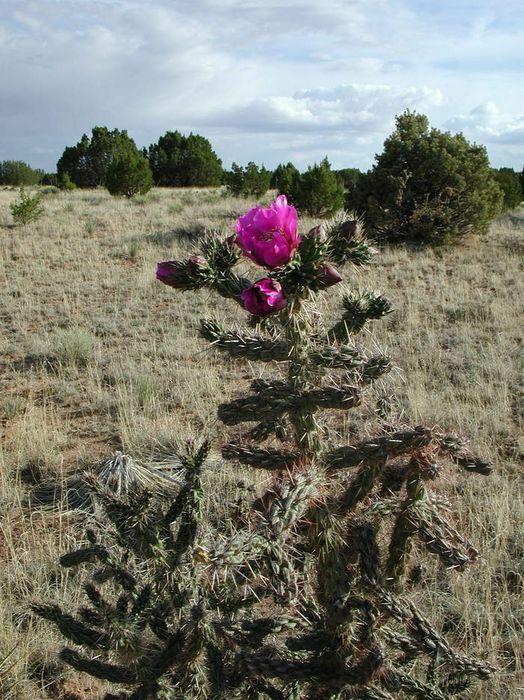 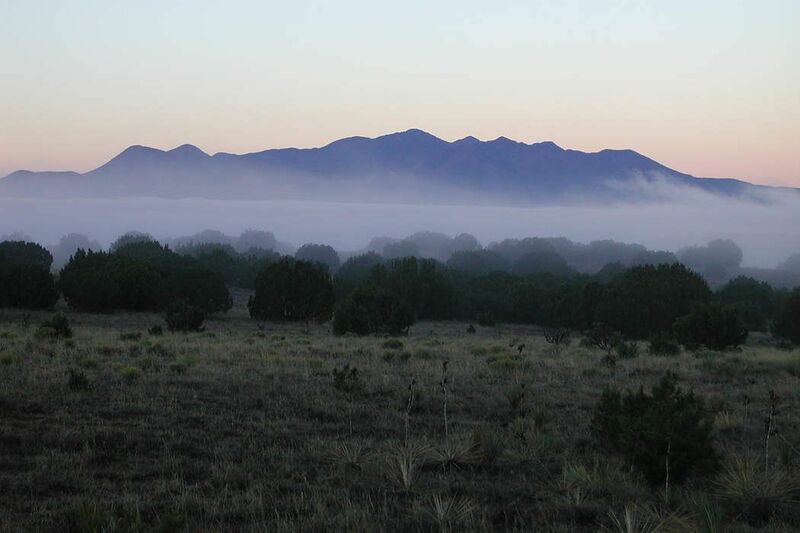 Known for its’ beauty, Galisteo is the ultimate destination for hiking, biking and horseback riding with never ending rolling hills and mountain views. 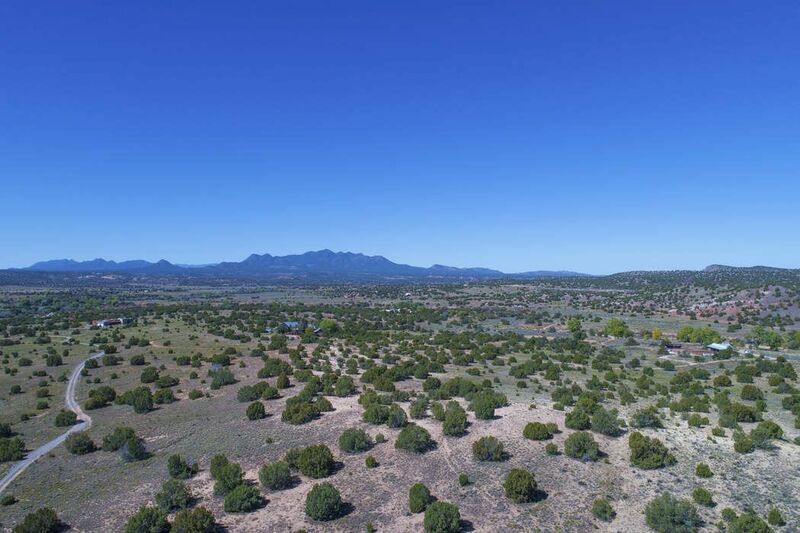 Located just 20 minutes to downtown Santa Fe with nearby markets, coffee shop and cafes in neighborhood shopping center. 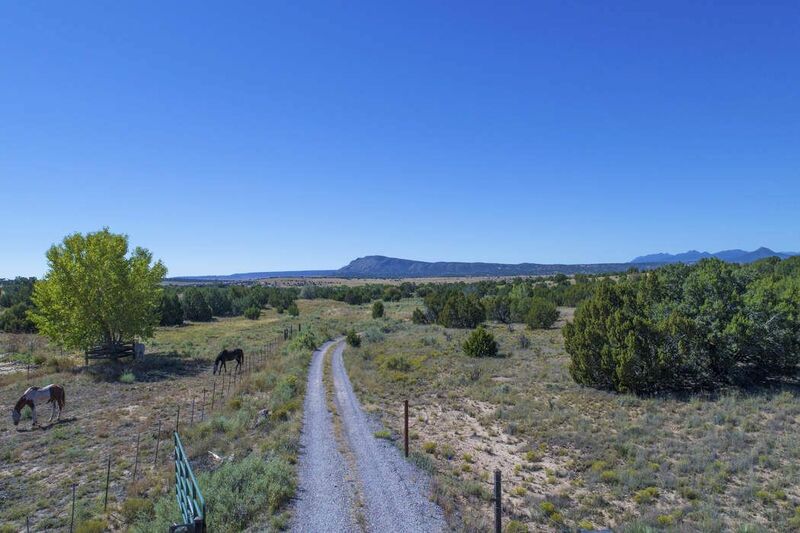 Seller may consider owner financing.